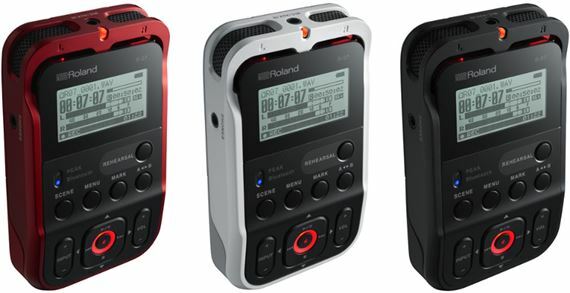 Order your Roland R07 High Resolution Audio Recorder from AMS and enjoy 0% Interest Payment Plans, Free Shipping, Free Extended Warranty & 45 Day Money Back Guarantee. 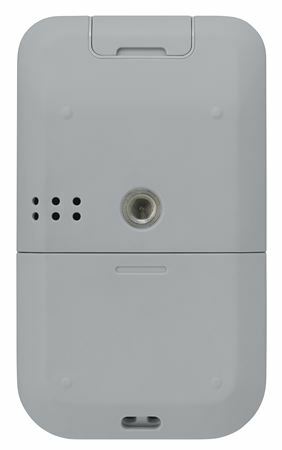 The R-07 uses the latest Bluetooth technology with QualcommR aptX for enhanced streaming performance. Remote control from your smartphone or from supported smartwatches. 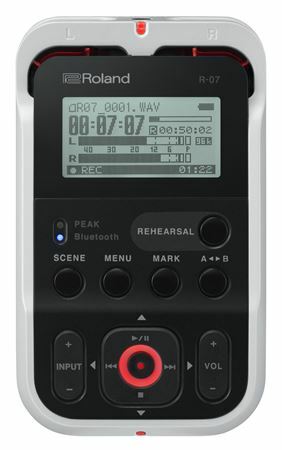 Manage recordings and ensure what’s being recorded is exactly what you want, even while the R-07 is in its prime recording location, and out of reach. Listen on wireless headphones or Bluetooth speakers all while cutting cable clutter and staying out of the way of your recording subjects. 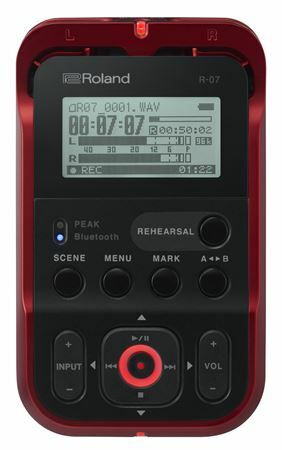 With Dual Recording and Hybrid Limiting, you’ll never ruin a vital recording due to overload or clipping. And you won’t have to worry about artifacts from aggressive limiting either. 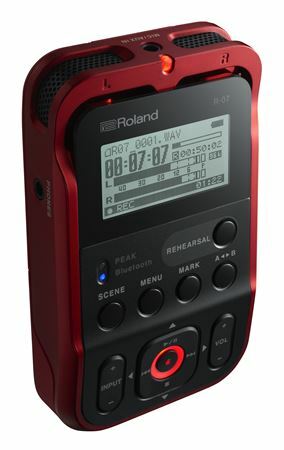 The R-07 can make two simultaneous recordings one at full level and another at a lower level with increased headroom. 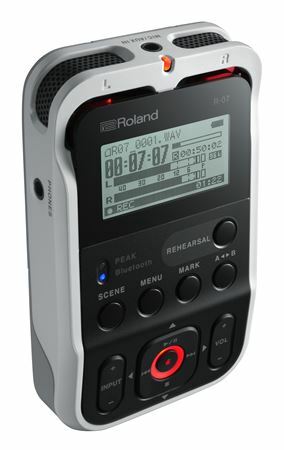 If there’s unexpected clipping in the main recording, you can replace that section with a portion of the lower-level backup recording. Hybrid Limiting can even handle this automatically, so you get all the safety of limiting with none of the downsides. The Internal Mic and the MIC/AUX IN can't be used at the same time; only the MIC/AUX IN is effective. The Internal Speaker and the Phones can't be used at the same time; only the Phones is effective. 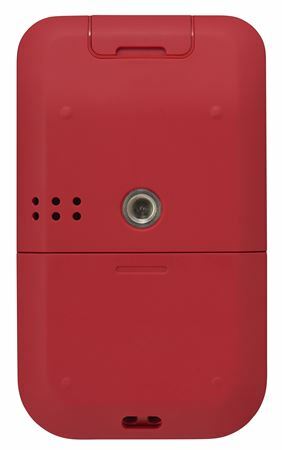 This can vary depending on the specifications of the batteries, capacity of the batteries, and the conditions of use.